When it comes to gifts for teachers and carers, even the best gift-buyers can hit a stumbling block – you want something that’s thoughtful but not overly personal, something that’s useful and that isn’t made entirely of chocolate. Okay, scratch that last bit, chocolate is always well received! However, if you want something more lasting than an edible Christmas gift for your children’s teachers or carers, we have some lovely ideas. Now before you pick the gift, begin with the card – after all, there is nothing more appreciated than a heartfelt written message. Our pick are these gorgeous Earth Greetings Christmas Cards from Sustainababy. Available in boxes of ten cards, the designs feature subtle Australian flora and fauna. They’re priced at $15.95 and are available online from Sustainababy. The year I chose the latest celebrity chef cookbook for teachers was the year gifts were joyfully received. Cookbooks are practical and can be quite indulgent. 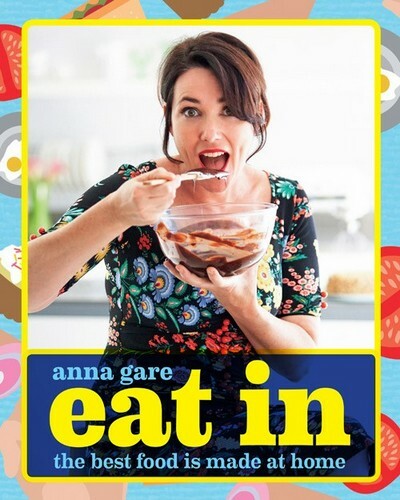 There are always lots of new cookbooks released for Christmas however my pick this year is Anna Gare’s Eat In. The focus is on delicious meals for busy people – our family favourite? Anna’s baked nachos, made into a substantial meal with tasty meat and beans. Eat In is available from Book Depository for about $25, with free delivery. 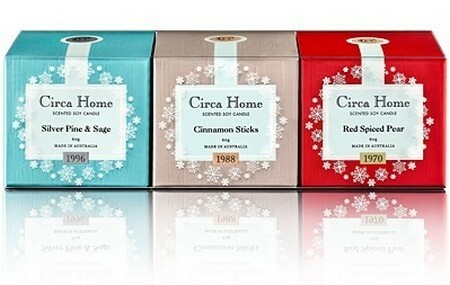 Fill their home with the scent of the festive season with these gorgeous Mini Christmas Candles from Circa Home. This mini candle collection includes three Christmas fragrances – Red Spiced Pear, Cinnamon Sticks, plus Silver Pine and Sage. Each candle comes in a small glass jar that can be used with a tealight after Christmas has ‘burnt out’! They’re priced at $29.95 for the set of three. Are these not the funkiest key rings you’ve ever seen?! 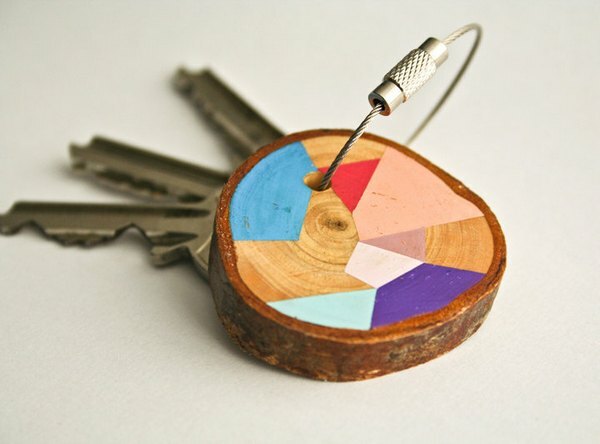 Made by Nane Handmade, the key rings are made from a hand sanded and varnished cross-section of a birch branch, painted with geometric shapes and secured with a stainless steel cable wire. There are dozens of colours available (so are suitable for male teachers as well) or you can have a design customised. Nane Handmade key-rings are US$15 and are available on Etsy. What better way to start the school day than with a coffee? 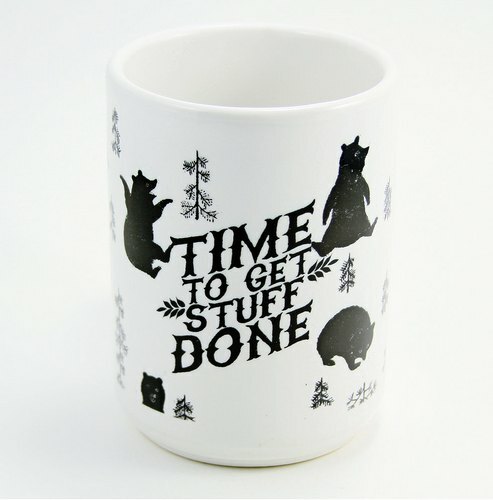 From US designer, Kin Ship Goods, comes the Get Stuff Done ceramic mug, featuring woodland characters and a positive message to get the day underway. 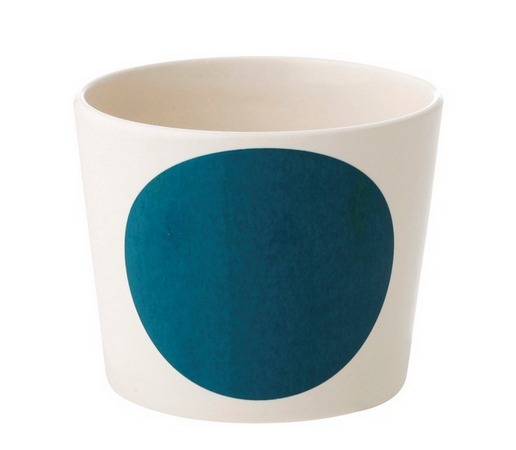 The mug is US$18 and is available via the Kin Ship Goods Etsy store. It’s retro-meets-tech-gadgets with this fun pencil stylus from Shop Until. 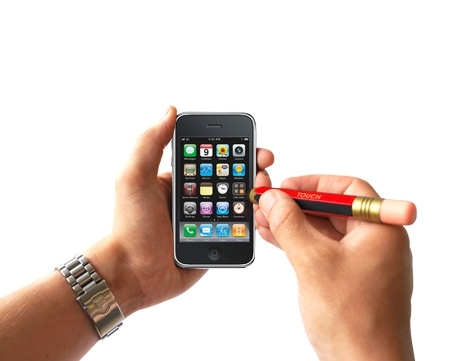 The chunky pencil shape makes this stylus easy to hold and easy to use on smartphones and other devices with touchscreen technology (it works on both ‘capacitive’ or ‘resistive’ touchscreens). The Pencil Stylus is $14.95 and available online via Hard to Find. 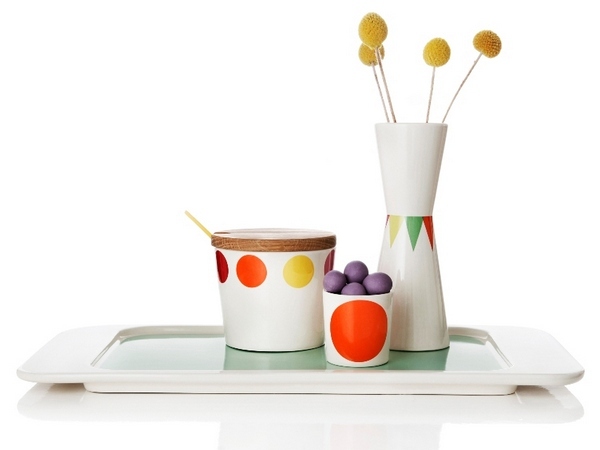 I would happily take one of everything from the divine Asger Design however some great picks for teachers include the Megadot Bowls (perfect for holding stationery bits and pieces on the desk) or the ceramic Harlequin vase from Helbak, perfect for holding a single desk-top bloom (shown at top). The bowl is $35 and the vase is $45. Now I did mention you can’t go wrong with chocolate, didn’t I?! 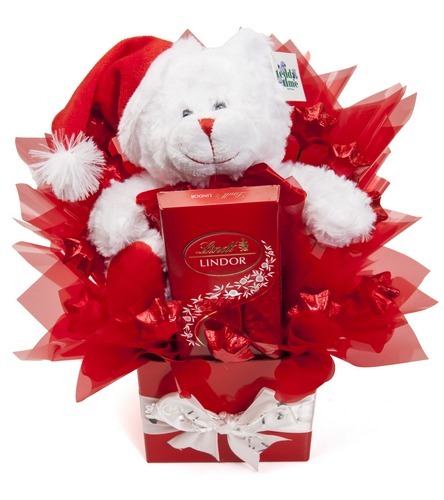 From Lollypotz comes the Ho Ho Ho Christmas bear surrounded by delicious chocolate stars and Lindt chocolate. As well as adorable bears, Lollypotz has lots of Christmas-themed ‘chocolate bouquets’ including Christmas trees and chocolate wreaths. The Ho Ho Ho Christmas bear is $42 and other Christmas treats are priced from $29. Lastly, make a traditional choice and pick an apple for the teacher. 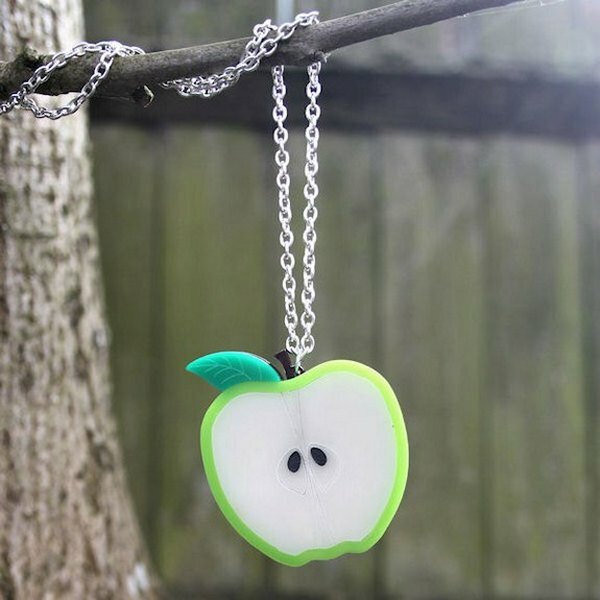 We like this minimalist silver apple pendant from Etsy’s Mezze Studios or for a funkier choice, this bright green laser cut acrylic apple necklace from Sugar + Vice.